Sicily’s gastronomic reputation continues to grow in leaps and bounds. The island’s geography and history has left a fascinating culinary legacy and the combination of sunshine, fertile land and seas packed full of fish means that even the simplest of dishes invariably tastes delicious. 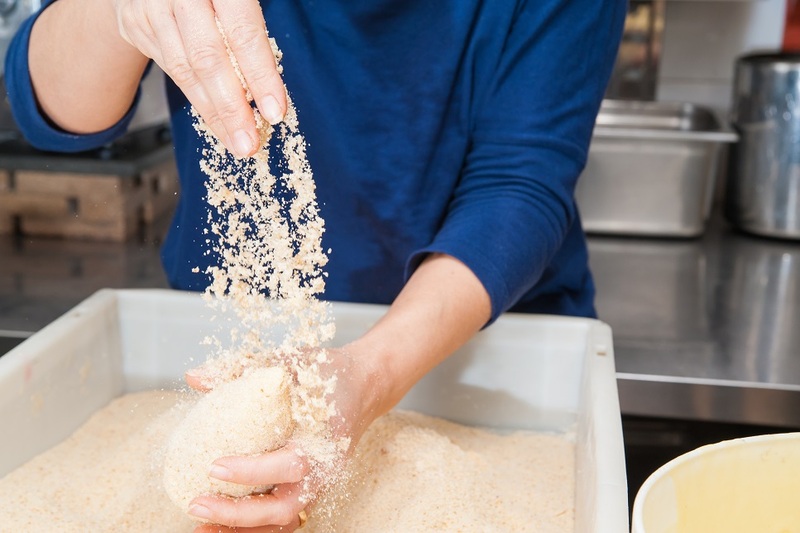 If you’re really into your food, a cookery class is an excellent way to get to know the island even better and, of course, also gives you the opportunity to take home your new-found skills! We can arrange cookery classes all over the island. In Palermo, Taormina and Catania, some of the classes kick off with a visit to the market: if you are staying in or near Palermo, you can combine a class with a visit to the Mercato del Capo for the ingredients, before returning to prepare a typical Sicilian menu such as aubergine caponata and swordfish rolls. In Catania, half-day classes start with a trip to the bustling and very atmospheric fish market. Cookery courses that focus on filleting and preparation of fish are also available in Messina. 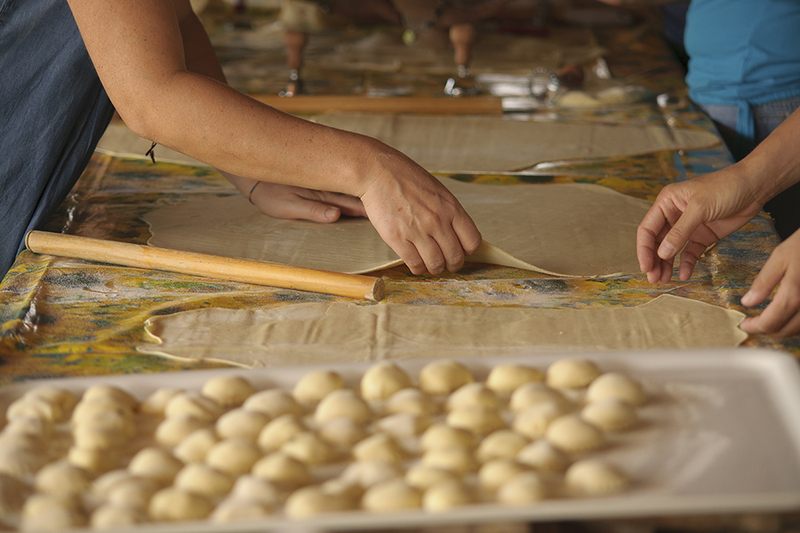 If you really want to impress friends and family when you return home, indulging in a half-day pasta or pizza-making course in Palermo, Cefalù and Taormina is money well spent. 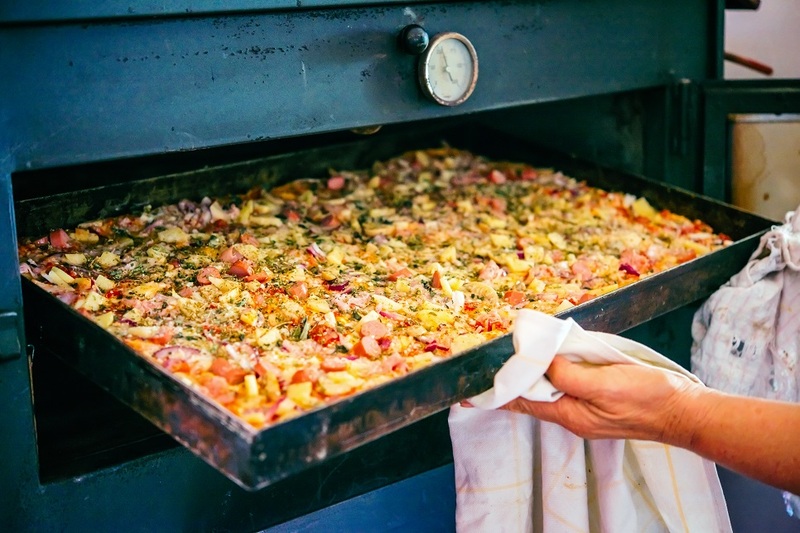 Classes take place in a restaurant in the heart of the pretty coastal town and by the end of the half-day course, you’ll be rolling out the lightest and crispiest of pizzas and building mini-mountains of ricotta-stuffed ravioli! In south east Sicily, you can indulge in a fabulous multi-sensory experience on a farm near Ragusa that will take you on a guided tour of medicinal and ornamental herbs and introduce you to the aromas and tastes of a variety of local herbs. 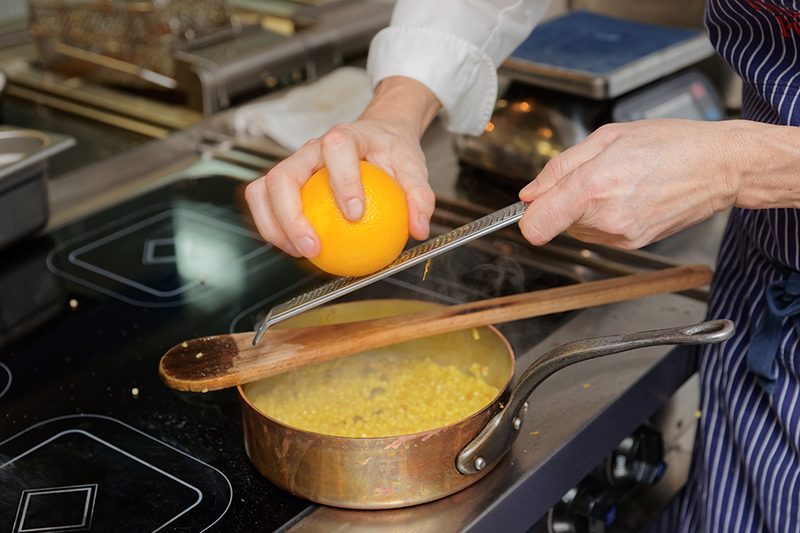 The cookery class involves a chef demo in a fully-equipped outdoor kitchen, followed by class preparation of a 4-course menu including typical local dishes such as fava beans with fennel and Modica bread with laurel. Most classes are three to four hours in duration. Prices range from €45 to €120 per person depending on number of participants and the menu.